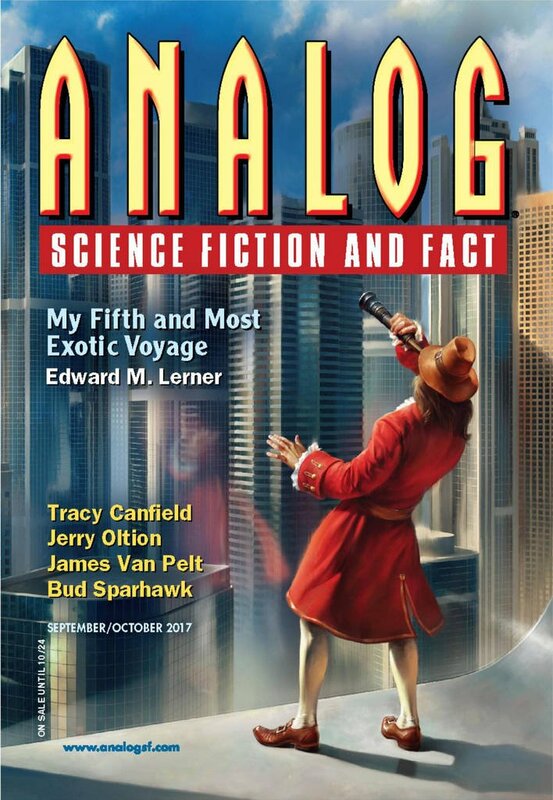 "The Mathematician," by Tom Jolly [bio] (edited by Trevor Quachri), appeared in Analog Science Fiction and Fact issue 09-10|17, published on August 17, 2017 by Penny Publications. 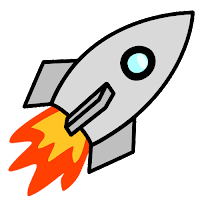 Pro: It’s a nice conundrum: to avoid stagnation, the Keltki mix and swap bodies, but the mixing causes a loss of knowledge, making progress difficult. Deliberately filtering bodies—that is, performing a non-random mix—is forbidden. So Cilketat dies, but its ideas manage to survive through Aratskat. Con: Cilketat worried that mixing would cause it to lose knowledge, but the far more violent merger with Aratskat seems to have left most of the key knowledge intact.